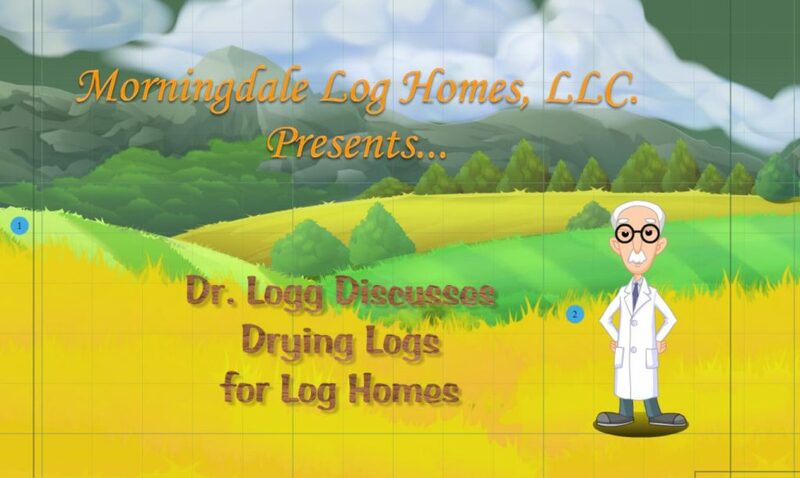 The first in the series will be “Drying Logs for Log Homes” will be released in early May and will feature none other than our in-house animated expert, Dr. “Whitey” Pine Logg. Dr. Logg will explain the various drying processes used in the log and timber frame industry, and why heated kiln drying is so very important. So, visit our Blog often and watch for Dr. Pine Logg to make his debut! Watch for Dr. Logg’s debut in early May, 2019, right here on our Blog or our YouTube Channel!